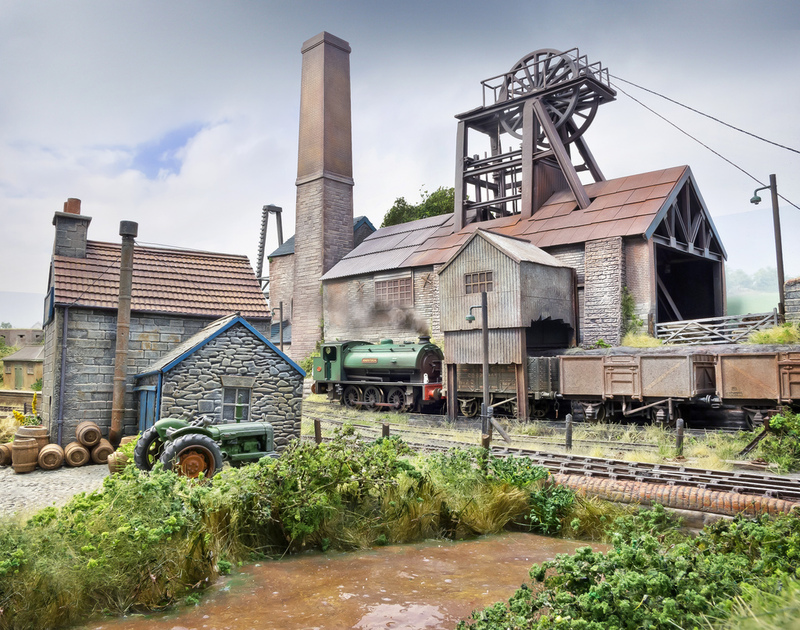 This coming weekend sees the annual Railex Exhibition organised by the Risborough and District Model Railway Club at the Stoke Manderville Stadium. Railex has rightly gained a reputation for being one of the top shows in the country with 16 quality layouts and an impressive range of specialist trade stands. This year is no exception and the floor plan and full line up can be found here. 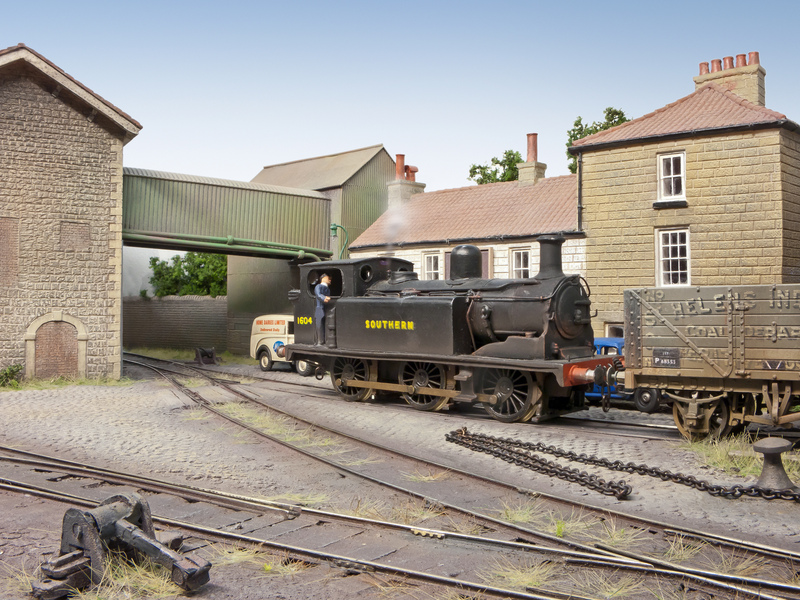 This year I again have the honour and privilege to be operating one of Chris Nevard’s layouts in the shape of his latest master piece Polbrook Gurney once a sleepy Cornish Halt but now extended to include a colliery and moved to North Somerset! So not Southern, but fear not, there might just be the odd visiting engine on loan (if I can sneak one on when no one is looking)! Southern fans don’t worry as normal service will be resumed on the blog next week back with the proper railway week. However to help me survive the weekend there will be a couple of high quality Southern Region layouts at the show in the shape of ‘St. Merryn’ (North Cornwall) in P4 and Phil Hutchings’ delightful 3mm layout ‘Sandown’ (as in the Isle of Wight); both these layouts are set in the early 1950’s. 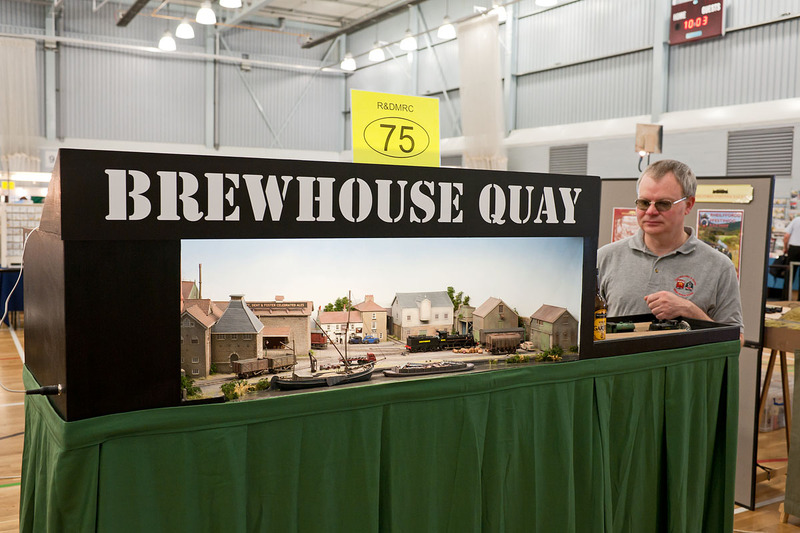 Last weekend I had the pleasure of assisting talented modeller and photographer Chris Nevard at the annual Railex show, organised by the Risborough and District MRS, with his small but stunning Brewhouse Quay layout. Although apparently set somewhere to the north of Bath, for a while at the weekend it was either transported further South East or a couple of aging Southern locomotives must have been on loan to the brewery company of Marriott, Dent and Foster (can you spot the connection?). It had to be one of the hottest Railex shows ever with the metal clad Stoke Manderville Stadium sports hall acting very much like slow cooker. However with the quality of the modelling on show, from both layouts and demonstrators alike, coupled to one of the best collection of the specialist model trade under one roof ensured that once again this was an excellent show and the heat was a mere slight inconvenience. Apart from one switchblade needing a slight repair, Brewhouse Quay operated faultlessly all weekend and it was only the shaky hands of the operators (well mainly me in fact) when trying to couple either the 3 link couplings or the shunting chain that challenged the illusion a little. 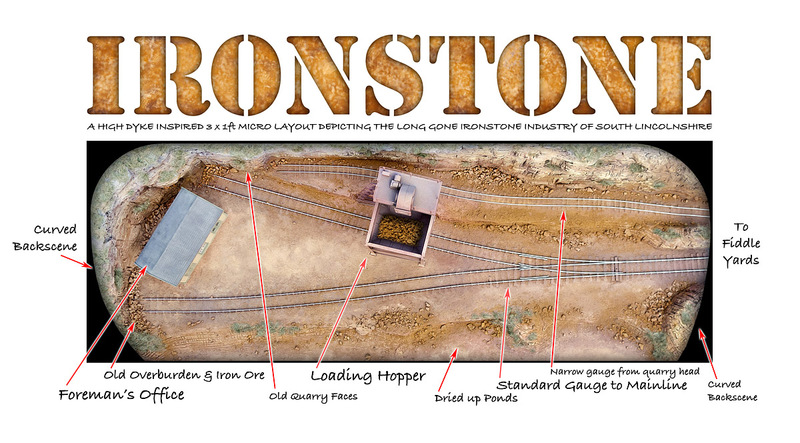 One of the features of Brewhouse Quay is the working wagon turntable complete with capstan and wagons are shunted using the chain which in 4mm scale is no mean feat, but yes it can be done, and was a popular operation with the onlookers. Ex LSWR Adams 0395 class no. 3441 of 1883 vintage must have been specially cleaned and is seen on Brewhouse Quay away from its usual duties as a Salisbury Pilot engine. Surprisingly within the first 10 minutes of the show opening a couple of visitors plied Chris with various bottles of beer, one of the advantages of a brewery layout perhaps? I was starting to think we would be inundated if this continued at that rate but alas no. 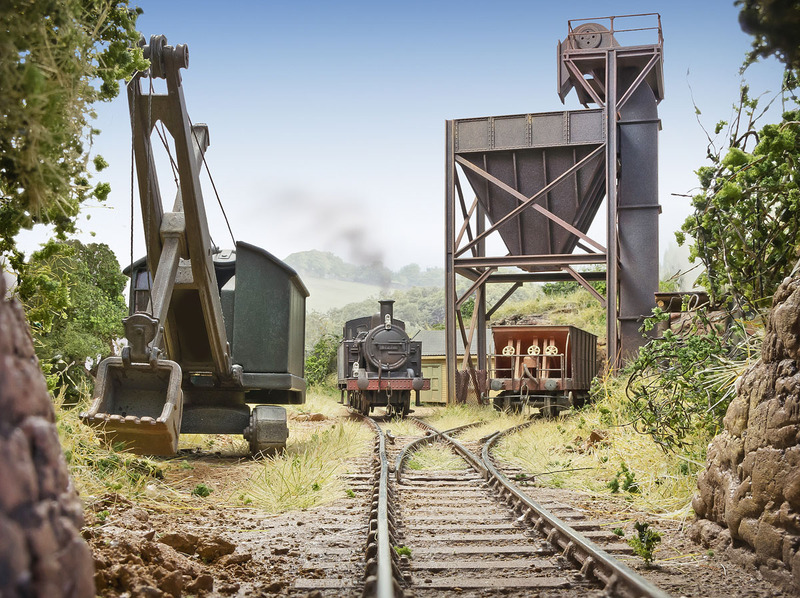 This coming weekend, 26th and 27th May, sees the annual Railex Exhibition organised by the Risborough and District Model Railway Club at the Stoke Manderville Stadium. This exhibition goes from strength to strength and has fast gained a reputation for being one of the top shows in the country with over 20 quality layouts and an impressive range of specialist trade stands. 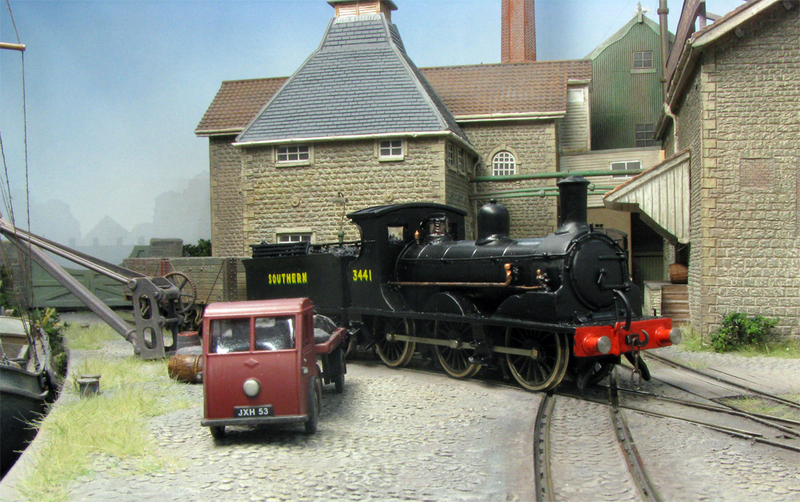 I exhibited at this show with Fisherton Sarum back in 2008 but have been a regular attendee often assisting with other layouts. This year I have the privilege to be operating Chris Nevard’s little master piece Brewhouse Quay. Built by Chris as a ‘quick little project’ based around the excellent Bachmann Scenecraft Oak Hill Brewery buildings, Brewhouse Quay protrays a brewery somewhere on the upper reaches of the river Avon in the suburbs of Georgian Bath. 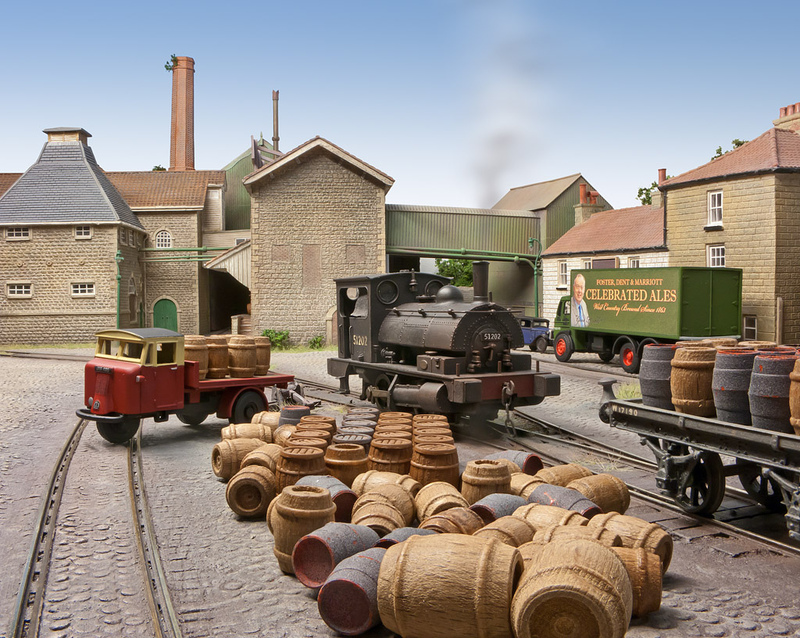 In Chris’s new own world it is presumed that the railway serving the brewery is a spur off the former Midland Railway Bath to Mangotsfield line. Western Region control and the nearby proximity of the Somerset & Dorset Line ensures regular visits of small engines from the former Midland and GWR along side the breweries own engines. Although for this weekend only a few other interlopers on loan from a proper railway might be seen.